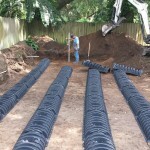 Home > Septic Services Blog > What are Septic Systems? You are searching for a new home, and you learn it has a septic tank. If you have not lived in a home with a dedicated septic tank, you may not know what a septic system is. This article will give you an idea of what a septic system is and what that means for you as a home buyer. 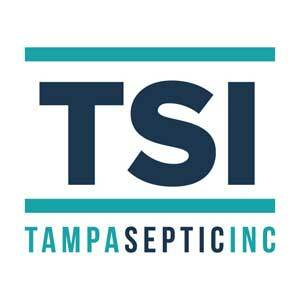 Septic systems are built to dispose of sewage and water waste from a home when the home is not connected to a city’s sewer system. Septic systems are common in remote or rural areas as well as in many neighborhoods. 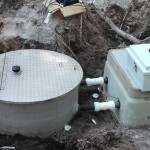 Septic tanks are water-tight boxes installed underground. They are made of concrete, fiberglass, or plastic. They collect sewage waste from a home and naturally-occurring bacteria in the wastewater allows the waste to decompose. Solid waste collects in the tank while liquid waste drains safely into the ground. 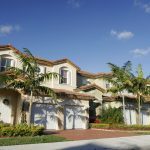 So, what does this mean for you as a potential homeowner? You will not have to worry about paying city sanitation costs for your home. You simply need to ensure that your septic system stays in good working order. Hiring a reliable septic tank company is an easy way to ensure that you safely maintain your septic tank and septic system. 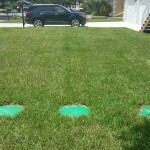 The maintenance of septic systems is very simple. You can easily work with a septic tank company to clean out, or pump, your septic tank every few years. A company can also inspect your tank for needed repairs and maintenance tasks.